Andrew has been with Spectrum Net Designs since June 2014. 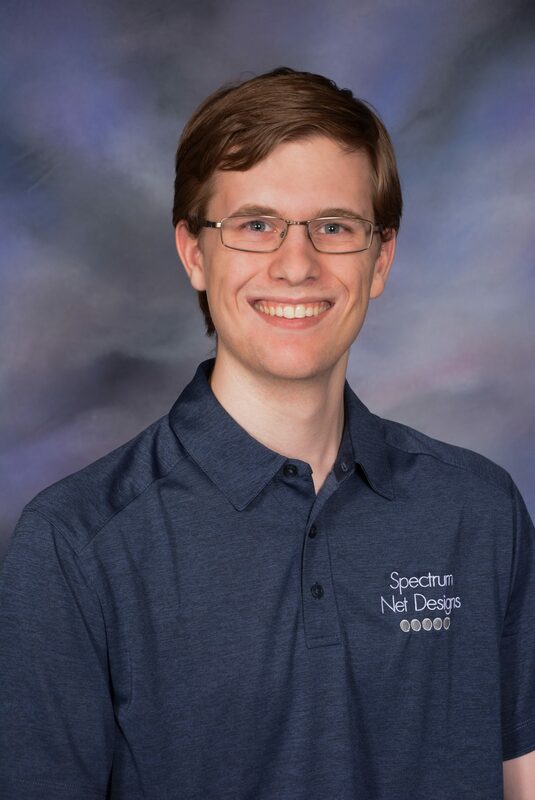 He graduated from Covenant Christian High School in 2014 and is planning on graduating from Grand Valley State University in 2018 with a Bachelors degree in Computer Science. Andrew spends the majority of his time creating and adding to auction software in NodeJS. He loves to travel to Europe to visit family, and we are excited to have Andrew on our team as we continue to grow!